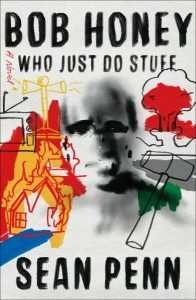 The Book Cellar is proud to host Academy Award-winning actor, director, and human rights "loudmouth" Sean Penn and his debut novel, Bob Honey Who Just Do Stuff at Everybody's Coffee. Find yourself in a vanishing point, walk down a road into a landscape created by Everybody’s barista Joe Andrews. 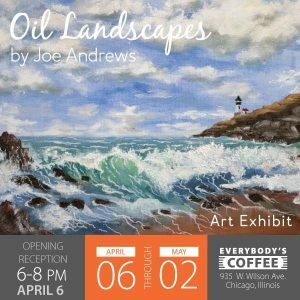 Everybody’s Coffee, located in Uptown Chicago, is proud to host an art show for one of its own! 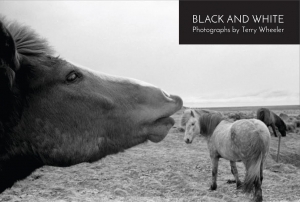 Everybody’s Coffee, located in Uptown Chicago, is thrilled to announce our next art show—The Miracles She Keeps, Black & White Photographs by Terry Wheeler. Wilson Abbey Theater, 939 W. Wilson Ave.
Wilson Abbey welcomes an eclectic trio! 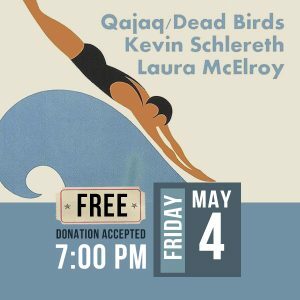 Join us for a live indie folk show featuring Qajak, Kevin Schlereth, and Laura McElroy. 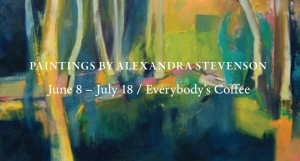 After a long cold spring Everybody’s Coffee welcomes "City in a Garden" its latest art exhibit, June 8–July 18, paintings by local Ravenswood artist Alexandra Stevenson. 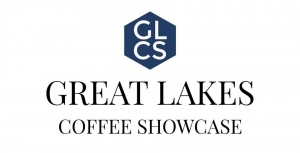 The Great Lakes Coffee Showcase is a free event that introduces the public to coffee roasters and brewers from all over the midwest. Sideyard Productions and Grrr Records present the concert for the new album release (titled Amen) by progressive metal band Exegesis! 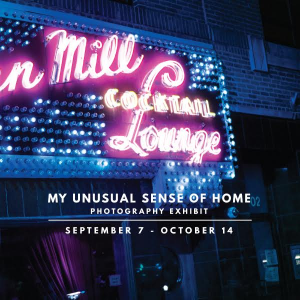 The band will perform at Wilson Abbey in Chicago (935 W. Wilson Ave.) on Friday, August 24 to celebrate the release. Free, donations accepted, all ages. 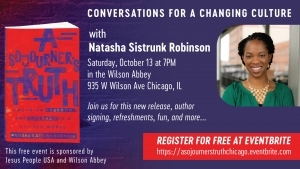 A Sojourner’s Truth Book Launch! Experience the journey of a young African-American girl from the south, to her years of attending the U.S. 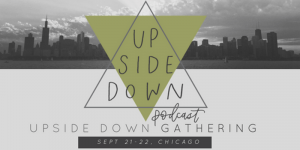 Naval Academy, and into her calling as a speaker, mentor, writer, and teacher.